This Magnetic Whiteboard Is A Perfect Way to Communicate Your Message to The Listeners. There Are Hundreds of Different Styles and Sizes Available Online. 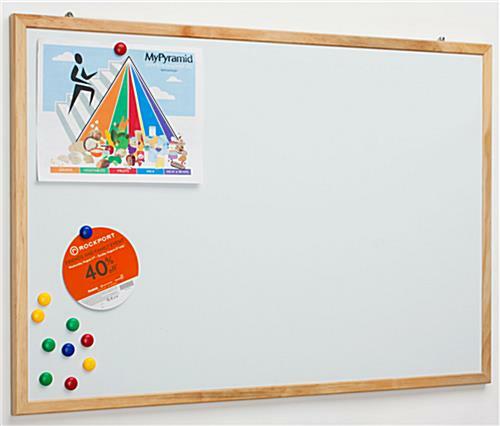 Order This Magnetic Whiteboard Now! 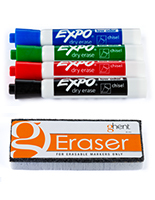 Erasable white board is meant for use with dry-erase markers. Wood frame with natural finish easily coordinates with any setting. 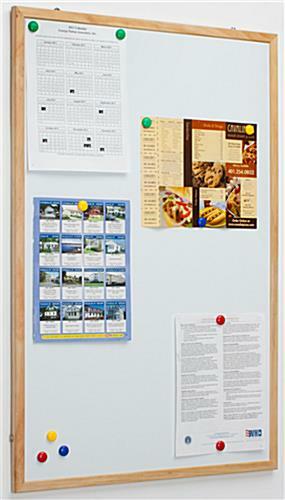 Features a magnetic board surface for posting information and posters. Wall-mount hooks for mounting the unit vertically or horizontally on the wall. 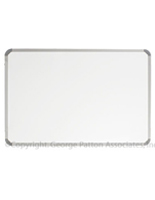 This write-on board, wooden frame magnetic whiteboard will be perfect for use in any business or office setting, as it is both quality constructed and affordably price. Each wall display has a pinewood frame with a natural finish, ideal for use in any indoor environment. This magnetic whiteboard measures 33-3/4" wide and 22" height, giving users a large writing space. These items can be used to present important notes, deadlines, announcements, plans and projects. This magnetic whiteboard that is easily cleaned is a great alternative to chalkboards. The center section of this unit also accepts magnets, giving users the flexibility to post printed messages, charts, pictures or diagrams as well. This dry-erase magnetic whiteboard, also known as a wall-mount display, is very functional. Companies can use these items to present important sales charts or business strategies. Each wall-mount display can also be used in schools to help educate students. This write-on board, magnetic whiteboard that has an erasable surface is also perfect for use in libraries, meeting rooms and lecture halls. Each of these classroom boards is sold with mounting hooks included. This magnetic whiteboard that includes mounting hooks enables users to mount each unit vertically or horizontally on any wall. Once installed, users can use dry erase markers to write on the board. This item is sold without markers included. However, these accessories are sold separately (see the related products). 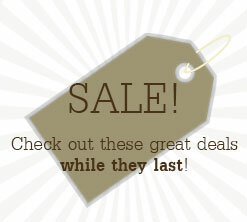 Purchase this write-on board online to get more savings. 35.5" x 23.8" x 0.75"